Followers of social networks must have noticed that this summer no one gave a Pipi, regardless of what they did and who follows them. It is a new campaign by Imago Ogilvy for the cult orange juice Pipi, which has made a great return after many years, in a revamped form. 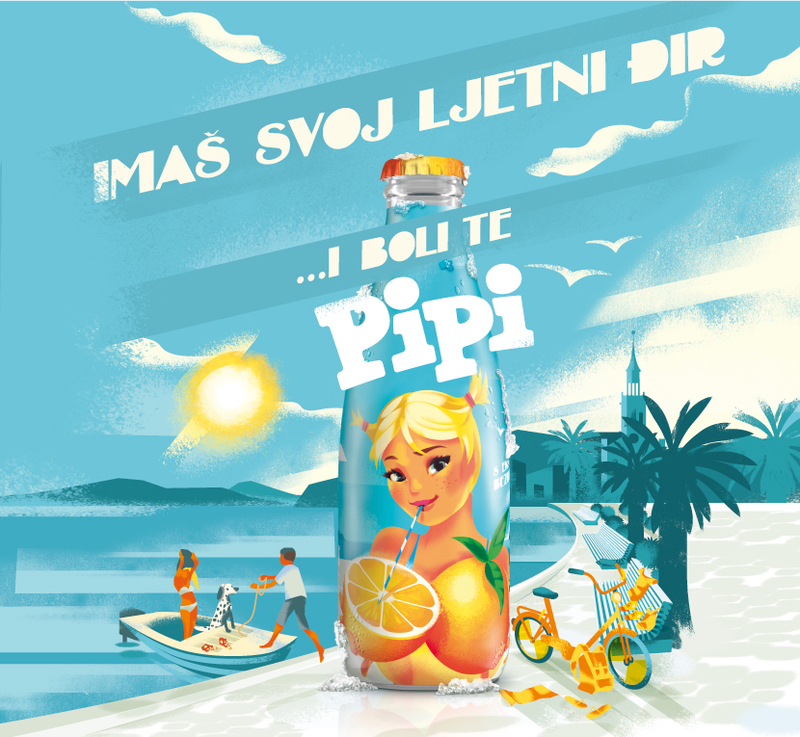 In addition to the new design of the bottle, the new communication strategy was presented, which has retained Pipi’s spirit of old times but also reflects in a contemporary way the charm of the Dalmatian carefree attitude. 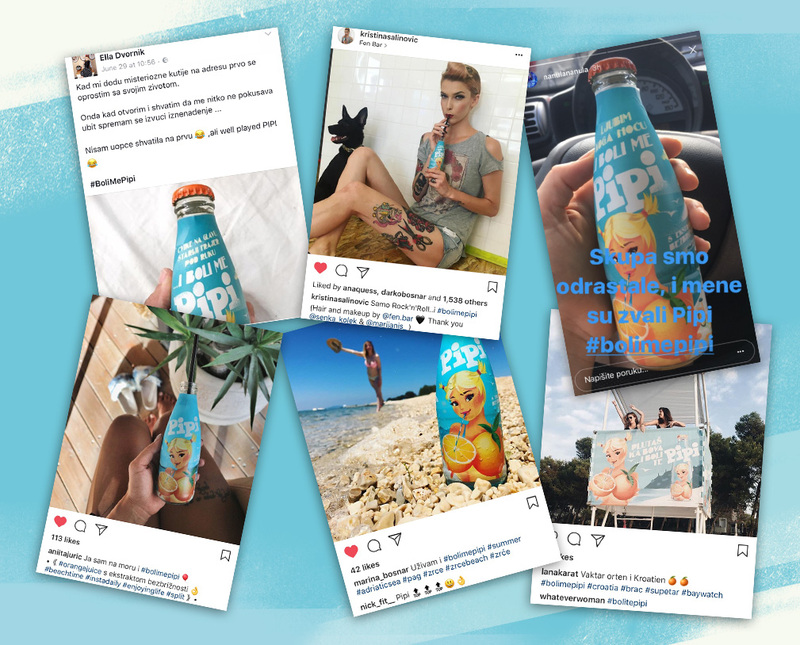 “Pipi is not just any juice, Pipi represents the sea, Dalmatia, and summer, which is why with this campaign we wanted to show that enjoying in the summer, sea, sun, and friends it what makes Pipi different and special today, “ – says Iva Bokšić, strategic planner of the Imago Ogilvy agency. Find out more about the campaign at http://pipi.com.hr/.